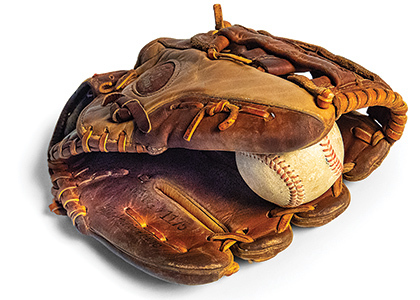 Professor David Jenemann drills down on the cultural anthropology of the baseball glove. Turn it up: Professor John Gennari explores his raucous Italian-American heritage. Electric cars are good, but faculty member Richard Watts says not getting behind the wheel is far better.